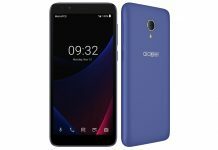 TCL is targeting budget shoppers this holiday season with the new Alcatel 1X Evolve which just launched at Metro by T-Mobile. 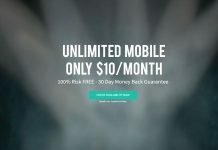 UNREAL Mobile review: How good can a $10/month cell phone plan be? $10 a month for cell phone service? Sounds too good to be true, right? We spent the last month with UNREAL Mobile to find out if its the real deal. The new plans introduced by Metro by T-Mobile late last month are now live and customers can start signing-up for them via the official website.